Founded by former Arsenal goalkeeper and TV presenter, Bob Wilson and his wife Megs, Willow is a lasting memorial to their daughter, Anna, who died of cancer aged 31. Anna’s love of life and the enriching experiences of her own Special Days were the charity’s inspiration. Since 1999 Willow has fulfilled more than 12,000 Special Days for young adults living with life-threatening conditions such as cancer, motor neurone disease, cystic fibrosis, muscular dystrophy and Huntington’s disease. 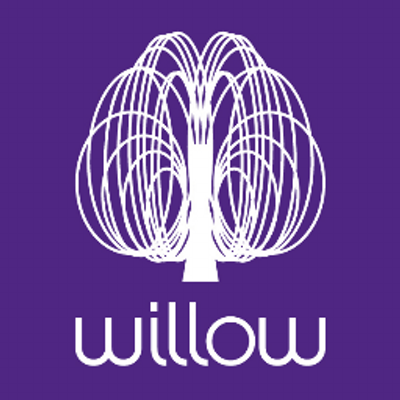 Willow welcomes applications from any UK resident aged 16-40, living with a life threatening illness.